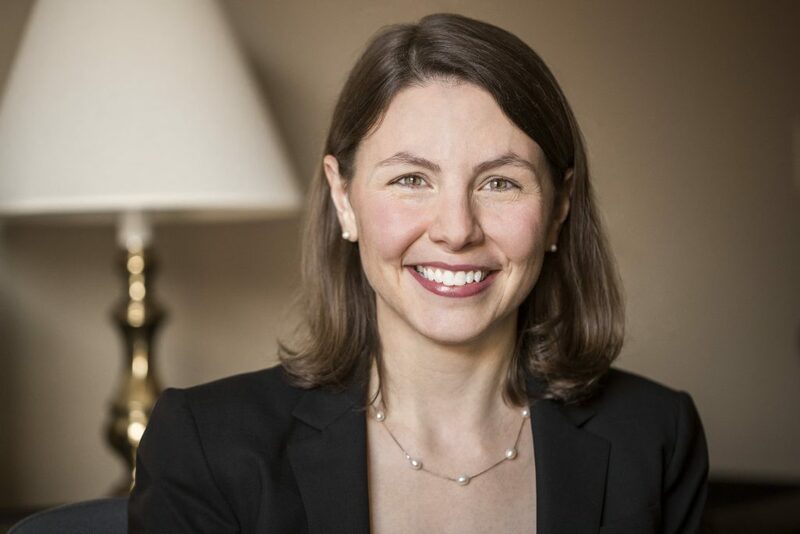 Matie was born and raised in Maine, but she began her legal career in Washington, D.C. She joined LeBlanc & Young in 2016 and is thrilled to have the opportunity to work with and help people of the community that she has always considered home. In Washington, D.C., Matie was a partner at a law firm where she practiced in the field of trusts and estates and tax-exempt organizations for almost eight years. As a member of LeBlanc & Young, her practice continues to focus on these areas. She enjoys working with families to help implement their goals for the passage of their estates and she is particularly experienced in planning for minimizing estate, gift and generation-skipping transfer taxes. She is also highly skilled at preparing estate and gift tax returns. 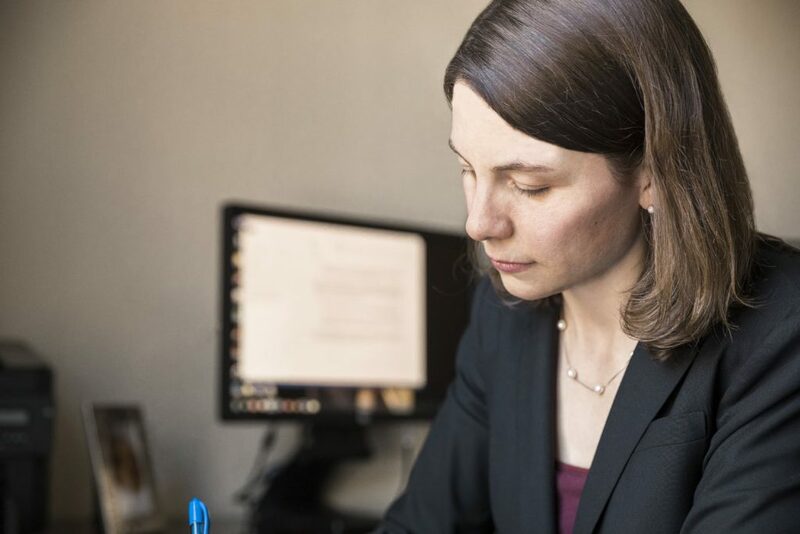 Matie advises personal representatives and trustees around the state on the administration of Maine probate estates and trusts, and often assists personal representatives from other states with the ancillary probate of Maine assets. In addition to her trusts and estates practice, Matie loves to work with public charities and private foundations. 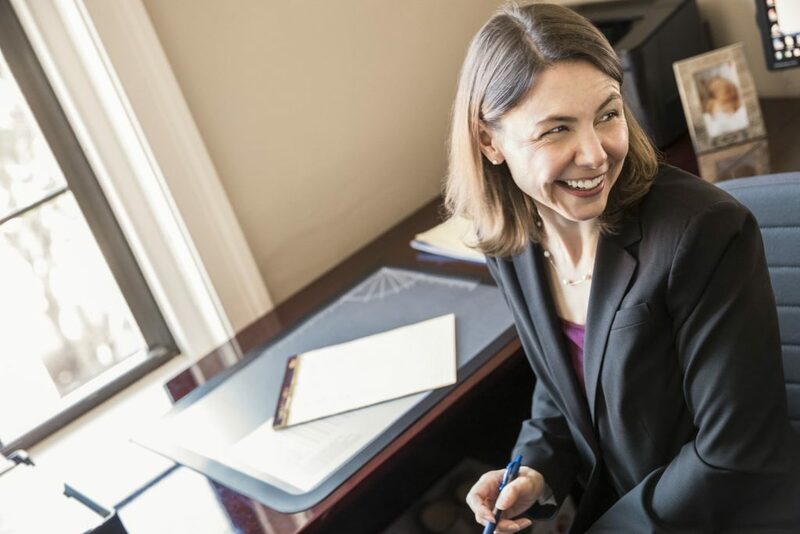 She has extensive experience with the formation of tax-exempt entities and regularly counsels private foundations and public charities with respect to governance and compliance matters. Matie and her husband, James, live in Cumberland with their daughter. Being back in Maine, Matie takes advantage of spending time with family and enjoying all of Maine’s outdoor activities, including skiing, hiking, fishing and golfing. She was recently appointed to the Board of Directors of the Chebeague and Cumberland Land Trust and looks forward to helping preserve the many beautiful and open spaces in and around her town.